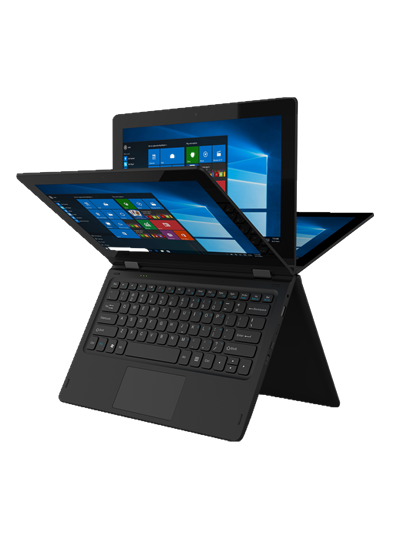 The Unisurf 14” Notebook is a powerful and flexible Internet and Entertainment solution with a generous 14" screen, Intel Atom processor, 32GB storage, 4GB RAM and Windows 10 operating system. 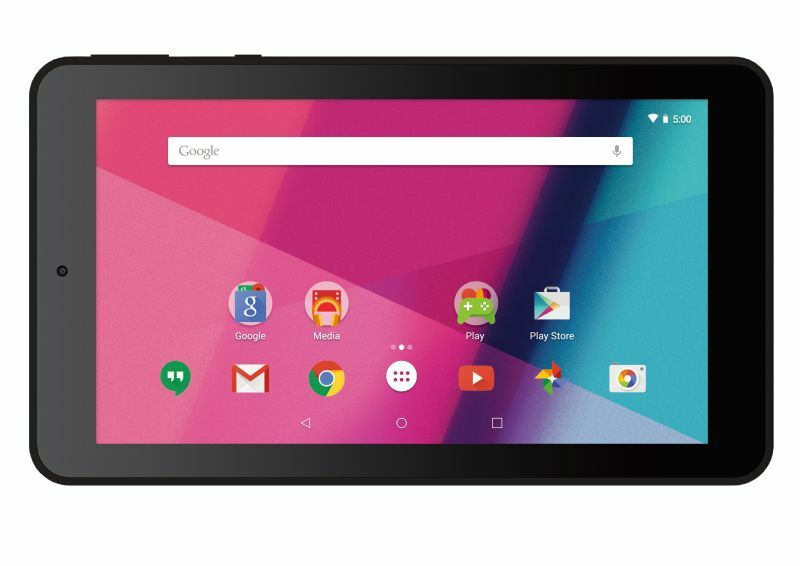 The Unisurf 7” Tablet is a powerful and flexible Internet and Entertainment solution with an IPS 7" touch screen, 16GB memory and Android™ 6.0 operating system “Marshmallow”. 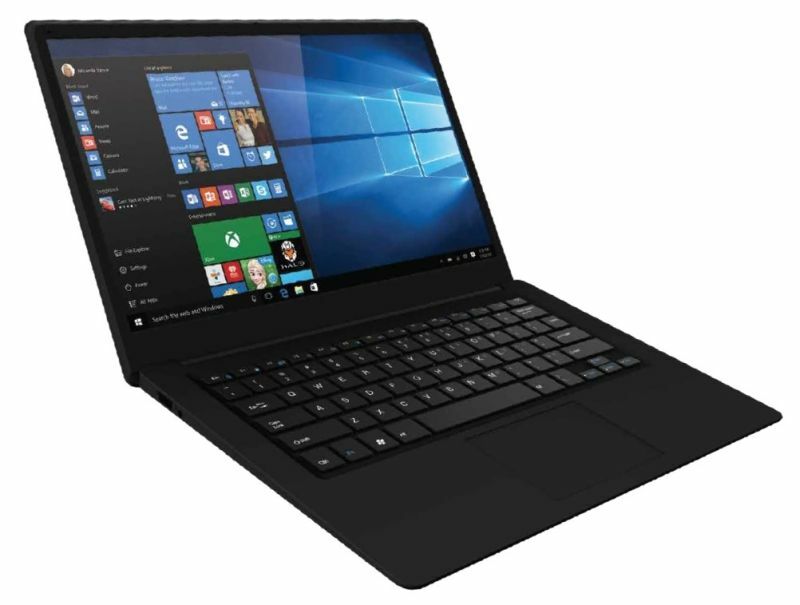 The Unisurf 11.6” Notebook is a powerful and flexible Internet and Entertainment solution with FHD IPS panel and 360° rotation keyboard, Intel Atom processor, 32GB storage, 4GB RAM and Windows 10 operating system.